In Canada, this system is overseen by government organic standards and regulations, and applies to both domestic and imported products. Canada’s organic standards are among the most widely recognized in the world, and place strict limits and prohibitions on the use of toxic and persistent pesticides; synthetic fertilizers; the routine use of drugs, antibiotics or synthetic hormones; animal cloning; Genetically Modified Organisms (GMOs); sewage sludge (biosolids); and irradiation. Organic standards also forbid the use of artificial food colours, flavours, sweeteners, preservatives and many other processing aids and ingredients commonly found in processed foods. Guided by these and other standards, organic is now the most heavily regulated and scrutinized food system in Canada, letting you help our environment while also choosing great-tasting, healthy food for you and your family. 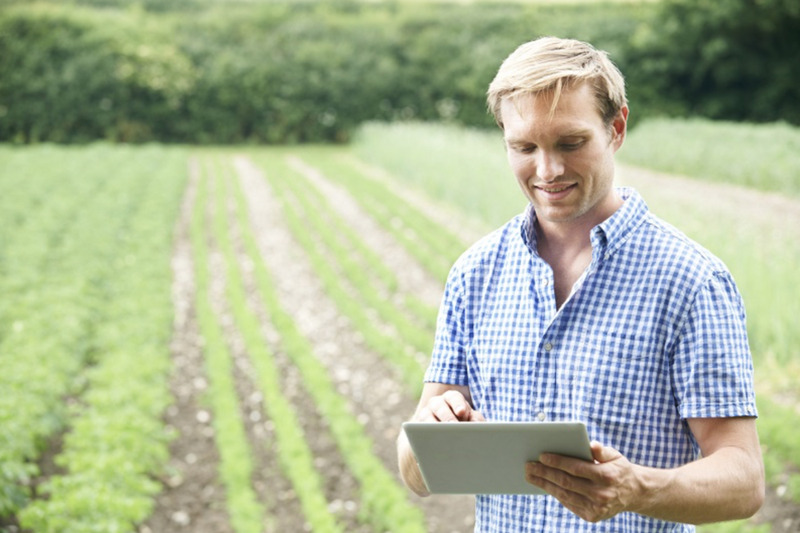 There are more than 3,700 organic farms in Canada covering 825,000 hectares of land, each producing fresh, home-grown food that’s nutritious, tastes great and is good for our environment and communities. These farms employ more than 11,000 agricultural workers, making Canada the 4th largest market for organics in the world. On average, the organics industry contributes more than $3.5 billion to our economy annually, and over 20 million Canadians choose organic options for their groceries each week. It is now easier than ever to find certified organic options at cafés and restaurants, farmers’ markets and through food-box delivery programs or community supported agriculture. Find a natural health food retailer near you by using our “Find a Retailer” tool available here. Simply enter your city or postal code for a list of CHFA Member natural health retailers. 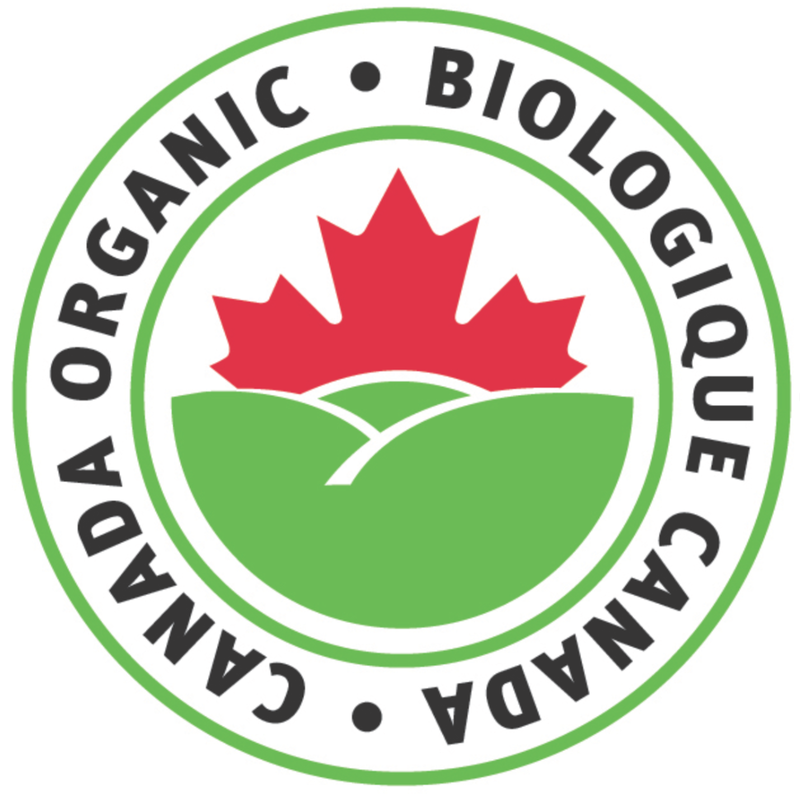 Certified organic products must pass stringent regulatory requirements, so look for a “Canada Organic” or “USDA Organic” logo on your foods to be confident they meet these criteria. Start small, and progress slowly. It’s never too late to “go organic”, and using the dirty dozen and the clean fifteen guide is a great way to do this on a budget. By following this simple guide, developed by the Environmental Working Group and updated annually, you can minimize your consumption of pesticides by as much as 80 per cent. “The Dirty Dozen” are the foods that showed the highest amount of pesticide residues, even after they were washed with high-power pressure water systems. Commonly consumed foods in this group include apples, potatoes, lettuce and grapes. When you’re buying these pieces of produce, opt for the organic selection. “The Clean Fifteen” are good to grab and go wherever you are, from the grocery store or the famers market. They contain significantly less pesticide residue compared to the dirty dozen. 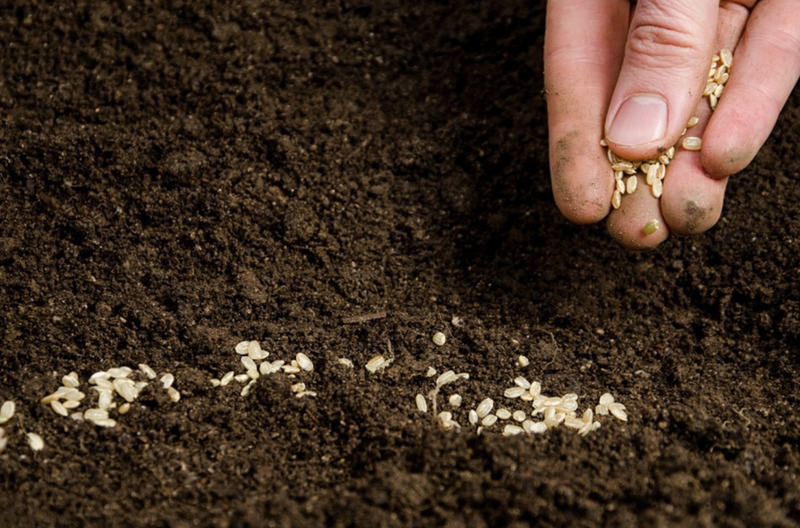 Did you know there are 3,732 organic farms in Canada covering 825,000 hectares of land? Check out the infographic below for more facts about organics.